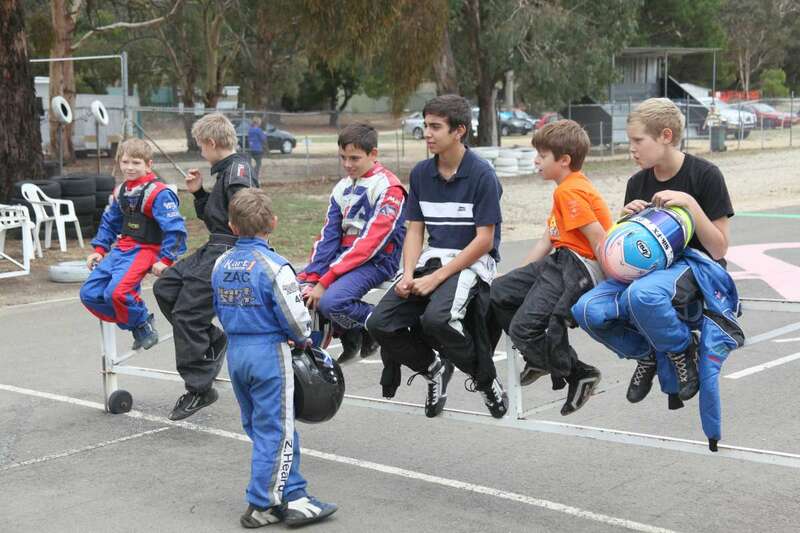 Combined Districts Kart Club aims to deliver good quality race meetings that caters for all levels of ability as well as actively promoting a family friendly environment. 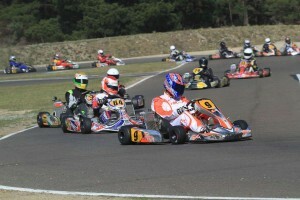 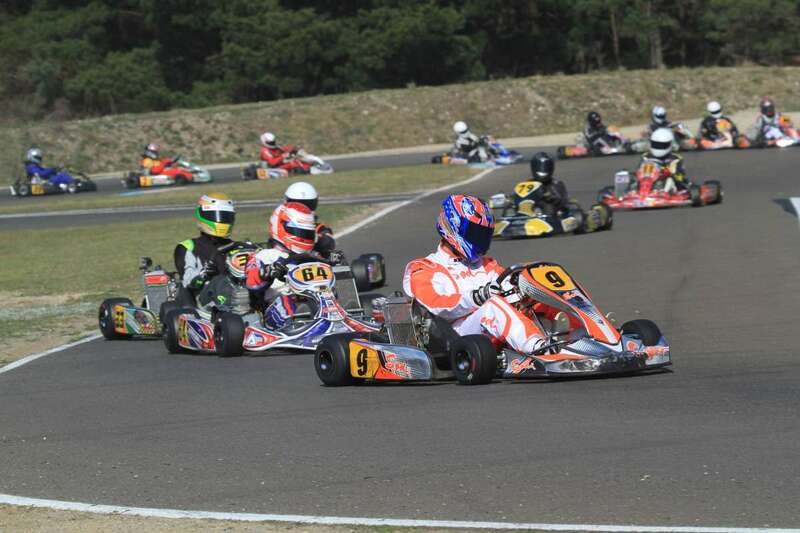 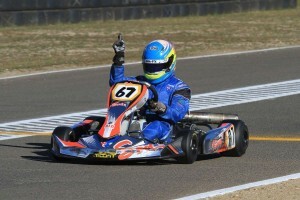 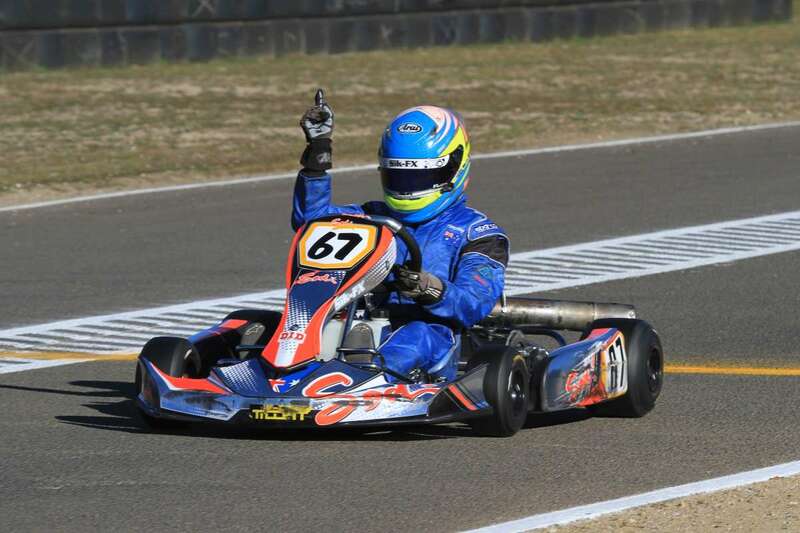 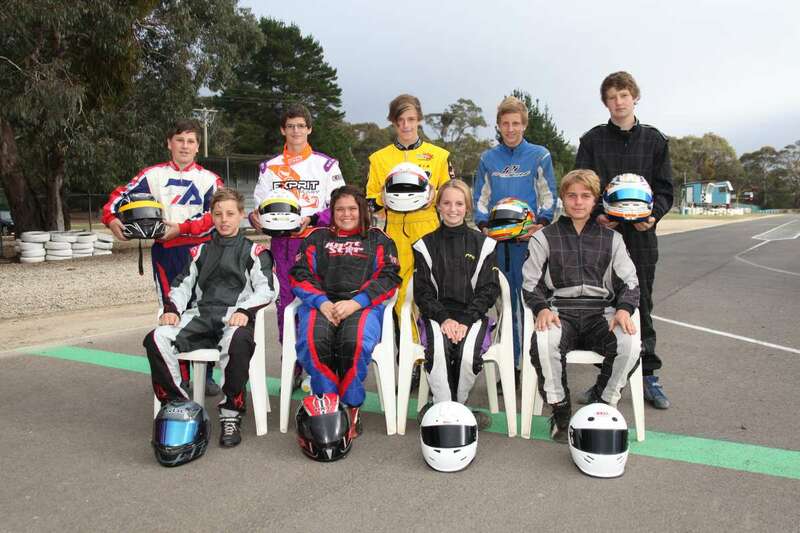 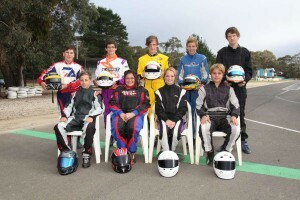 Conduct race meetings in accordance with the Karting Australia (KA) rules & regulations. 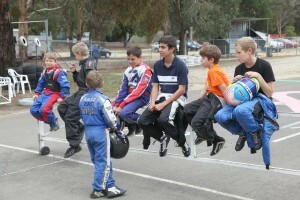 Consider member and stakeholder safety at all times.